Belgiuminabox is welcoming and encouraging people to make reservations of bottles and other products from the shop. The release of popular brews at the brewery and the start of sale on Belgiuminabox.com can often result into a lively trade in short time. Although the appetite for some beers is not going to disappear, Belgiuminabox wishes to offer it’s customers the chance to get hold of bottles and reserve for future shipment. The reservation service is an easy tool on getting your favorite brews without having to worry about the ship fees. Once your basket is full, transport is organised and you can enjoy “fully optimized” shipping fees. The “Reservation Bottle Service” button is found in the payment area of the shop. 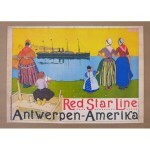 People visiting Belgium and/or local customers can choose to pick up their orders at the Belgiuminabox warehouse/shop. Choose : The “Pick-up at Warehouse” button found in the payment area of the shop. Contact Kurt for more info and questions on both new service options. Belgiuminabox is pleased to announce new & lower national/international shipping fees via it’s shipping partner BPost. Note : the shipping fees have a big % impact on the total bottle price and on the bottle price in real terms. 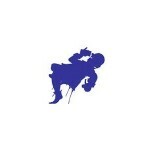 Ask Kurt for details on savings for your country or questions regarding shipping in general. Brasserie Cantillon released their fruit lambics for the Fall Season of 2013. Due to the limited availability and the increasing popularity for Cantillon brews in Belgium and far beyond – Belgiuminabox made a “Connaisseurs Box” filled with all the fruit-lambics currently available at the brewery. Go to the shop and reserve your Connaisseurs Box today !! Big news last weekend in Antwerp !! 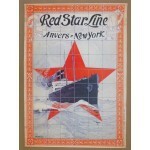 Finally the much awaited Red Star Line Museum opened up it’s doors in the hart of Antwerp’s harbor district. 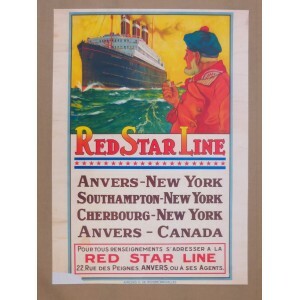 Red Star Line was the historic line of ferry steam ships that moved millions of immigrants from Antwerp to the ‘new’ countries of America, Canada and South America early in the 20th century. A series of posters from Red Star Line, the company that owned the ferry ships were made at the time to attract people to make the voyage with RSL. 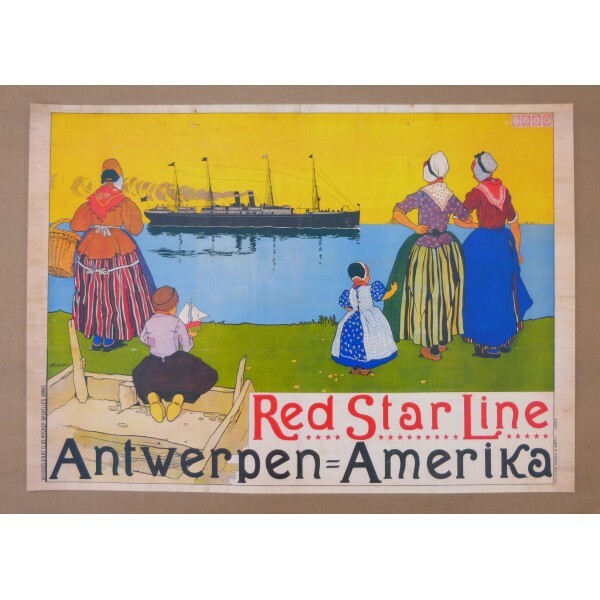 Belgiuminabox is happy to offer the complete series of exact replica’s of the 10 original Red Star Line posters on it’s shop ! !